Hydrofoiling has become the latest craze in kiteboarding, surfing, stand up paddleboarding, windsurfing, and wakesurfing. Even to us, it seems to still be new and more innovative with every passing season. While hydrofoil riding seems new, hydrofoiling actually dates back to 1906, with a hydrofoil boat crafted by Italian engineer Enrico Forlanini. From there, it's moved on to skis, to sit-down foilboards, to kiteboards, then on to nearly all board watersports. Foilboarding has recently exploded in popularity within the kiteboarding community. With an efficient design, hydrofoils allow riders to cross into that sub-10 knot threshold while still having a ton of fun. The same logic has been applied to surfing, SUP, windsurfing, and wakesurfing. Riding above the surface of the water, a foil board gives you the illusion of what can only be described as floating. For kiteboarders in light wind areas or wave riders looking to better maximize marginal conditions or simply experience something completely new, the foil is the perfect solution. 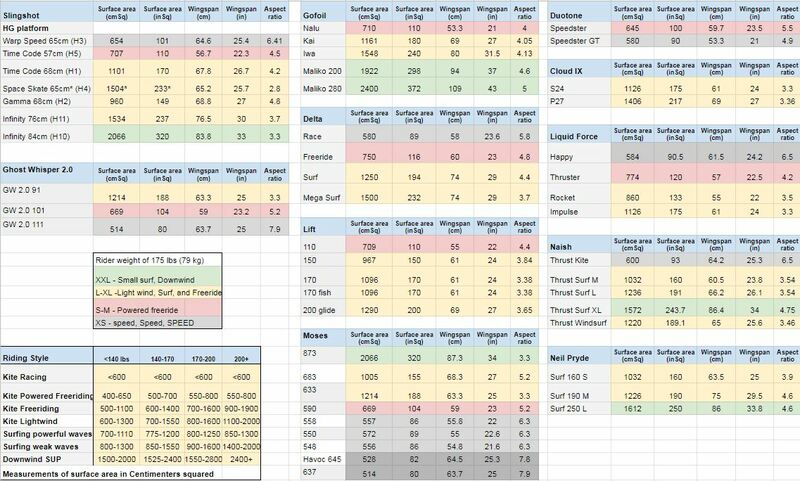 Full range of wing sizes to adapt for speed, conditions, and riding style. Wing sizes range from large to very large. Full range of wing sizes to adapt for speed, rope-less riding, wake size, and riding style.